KSL reported some exciting news this morning! (August 21, 2015) The renovation work being done at the Priesthood Restoration Site in Harmony, Pennsylvania is just about complete. While leading several Church History Tours this past year, I have been able to keep my eye on the progress being made at this sacred spot. What the Church has done with this location is absolutely amazing! It has been announced that President Russel M. Nelson will dedicate the site on September 19, 2015. I am leading a Church History Tour group the first part of October and we will be at the newly dedicated site on October 8. We will most likely be the first tour group to visit this very important site of Church history! It was in Harmony where Joseph and Emma first met and started their love story. They first lived with Emma’s parents, Issac and Elizabeth Hale before building their own home. Both homes have now been reconstructed. In addition to the home, the Church has built a Visitor’s Center, complete with a new video only available onsite. Peaceful trails lead you through the grove of trees while new statues, monuments, and markers add to the experience of the visit. Fifteen sections of the Doctrine & Covenants, including D&C 4, were received in Harmony. The vast majority of the Book of Mormon was translated here. John the Baptist restored the Aaronic Priesthood in a grove of trees near Joseph’s home in Harmony and the Melchizedek Priesthood was restored by Peter, James, and John not far from the home too. Joseph and Oliver were baptized in the nearby Susquehanna River, the first baptisms of the Restoration. 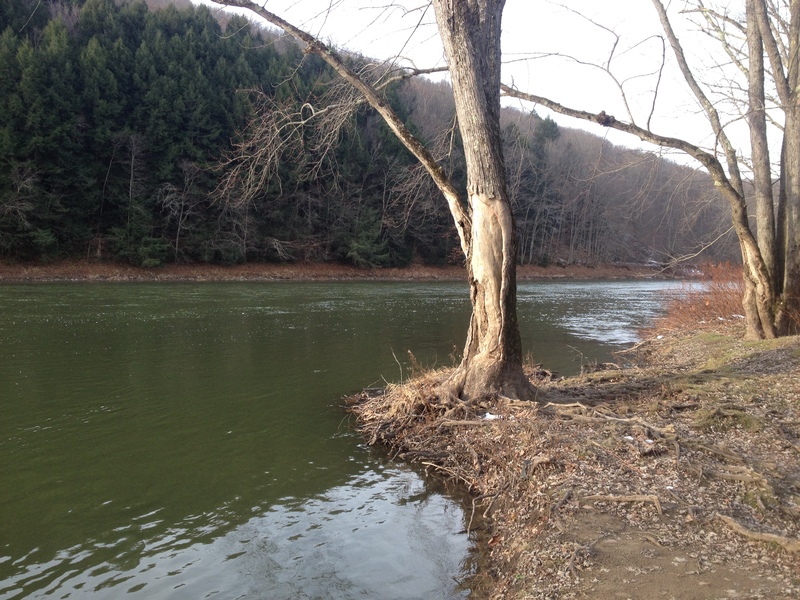 I have stood on the bank of the Susquehanna River and in the grove where John the Baptist appeared. The spirit there is comparable to that of the Sacred Grove. I can only imagine how great it will be once the land and sites are dedicated and the missionaries are in place to provide tours and testimonies. It will be amazing! We have a few spots available for our October Church History Tour. Come with us and be one of the first to witness the amazing and sacred sites of Harmony, Pennsylvania! Click here for all the details! Would you like to receive our latest blog post? Simply provide your email in the box on the left side of this page.